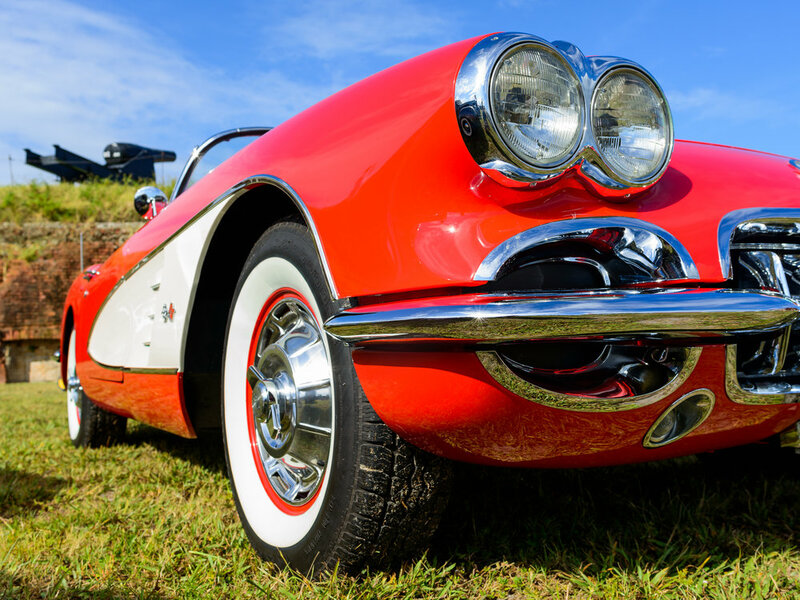 Friends of Fort Clinch Car Show a Success! 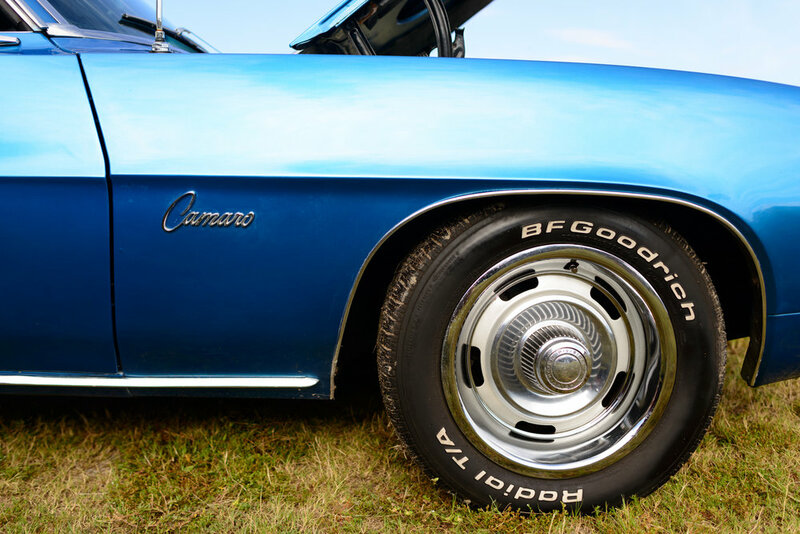 — Friends of Fort Clinch Inc.
Friends of Fort Clinch Car Show a Success! We want to extend a huge thank you to the Auto Legends Amelia Car Club who sponsored the event! We had 67 vehicles register, raised over $1k for the Friends of Fort Clinch, and had about 1200 folks attend. Older PostFort Clinch State Park Vintage Car Show!